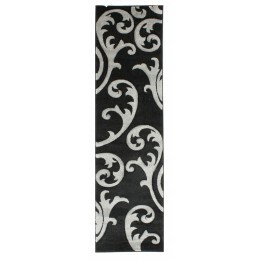 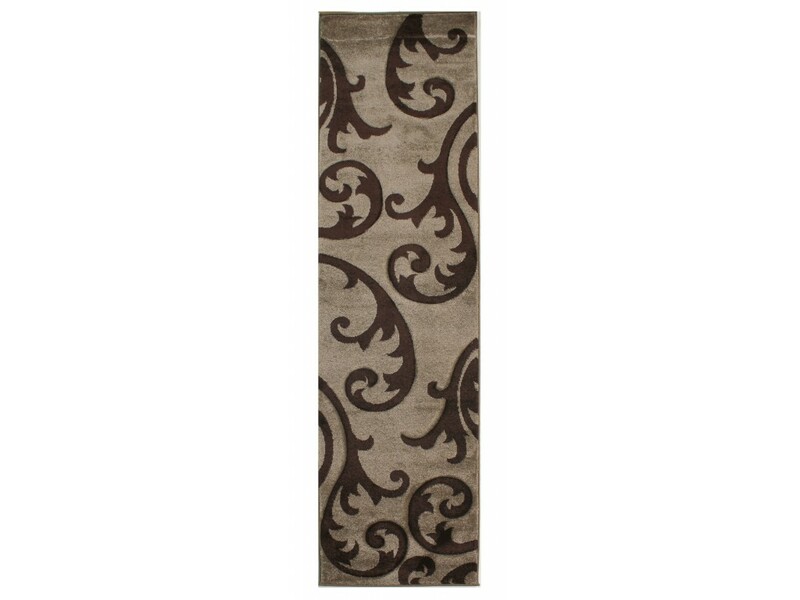 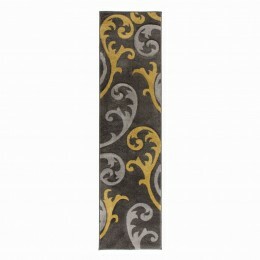 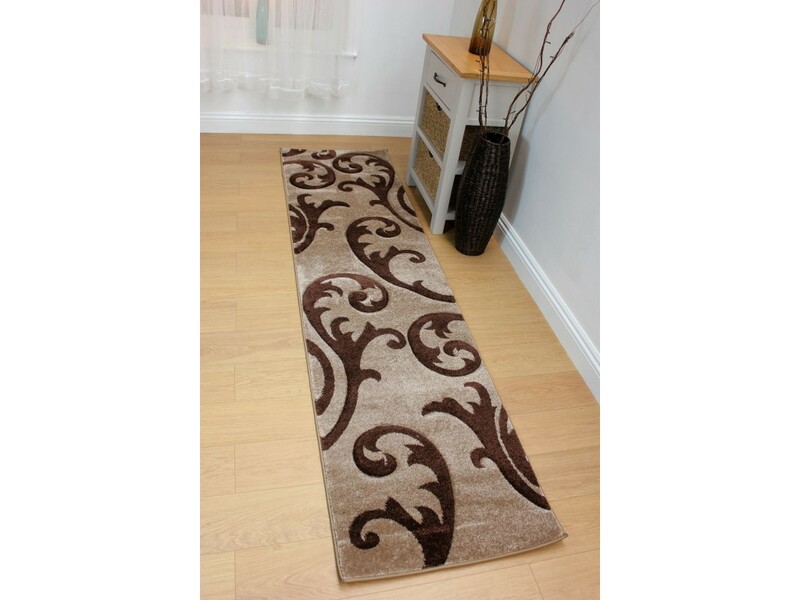 These floral swirl long runner rugs are hand crafted out of Polypropylene and Polypropylene Heatset. 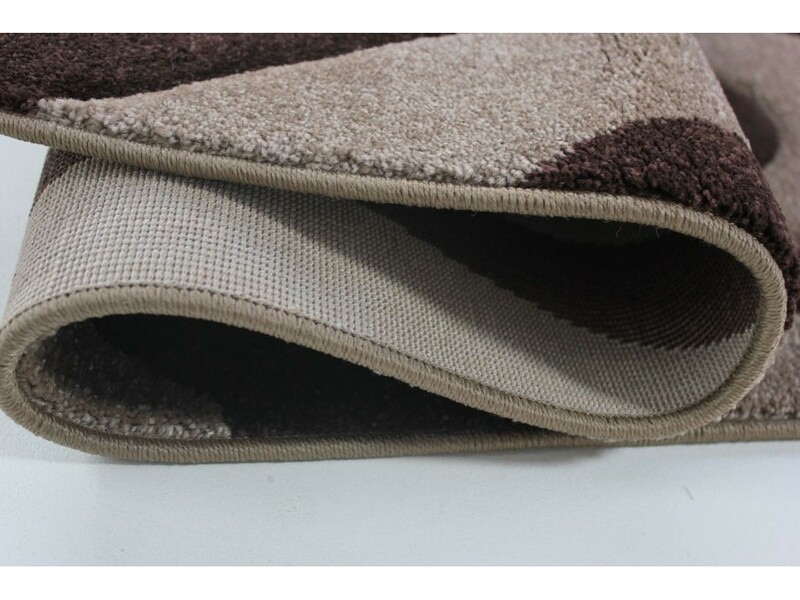 With the swirl features and the two tone shade of the rug, this will definitely, be a hit with your family and guests. 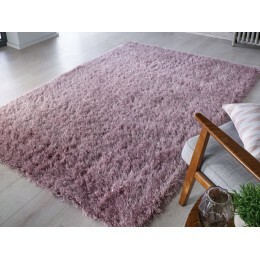 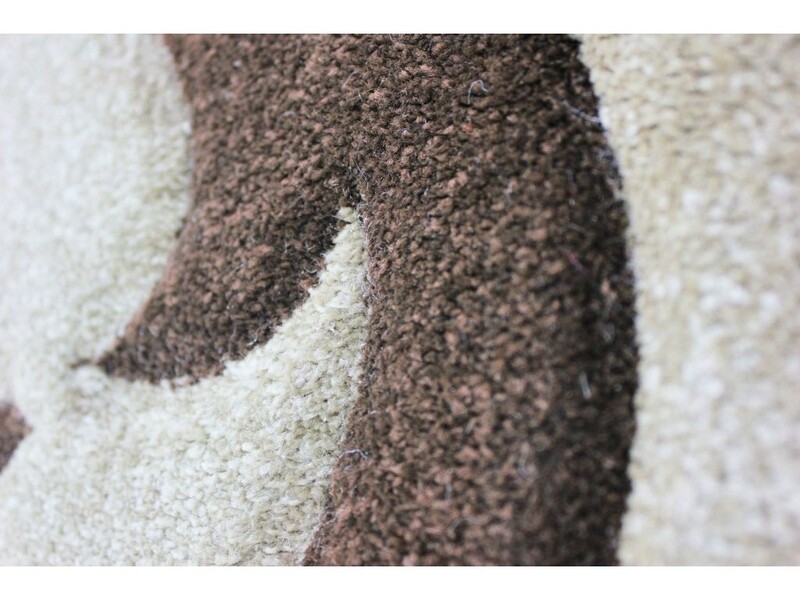 These rugs are bound to bring a modern look to any home. 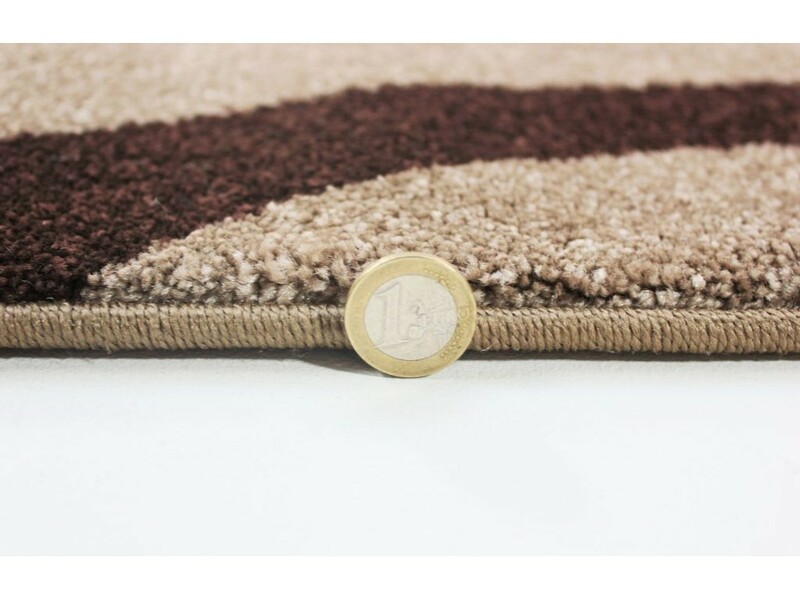 All deliveries to England, Wales and selected areas in Scotland will be done via third party delivery service, all other areas please contact us or see our Delivery Term & Conditions for more information.